LOOK NO FUTHER! 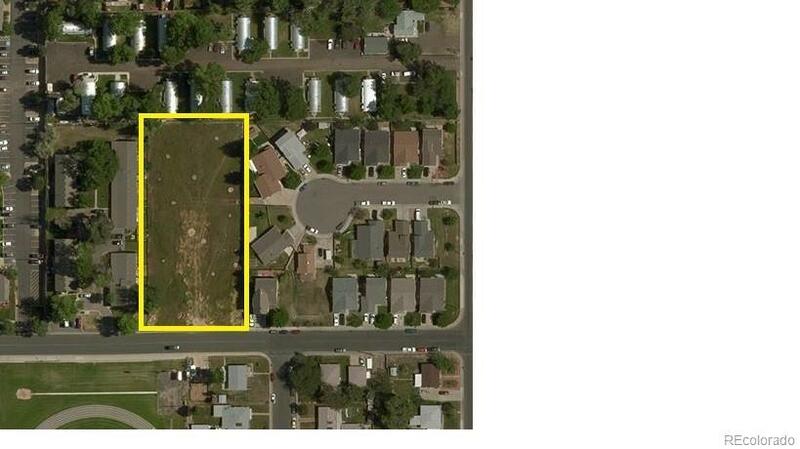 Over 1.1 acres (48000 SQF) of flat land ready to be developed on in the heart of Commerce City! 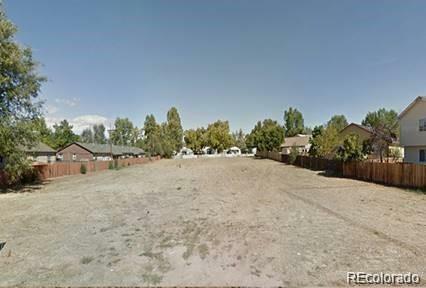 This rare lot Zoned as R-3 has great development potential. The lot has an easy access 148 foot frontage that goes 324 feet deep. 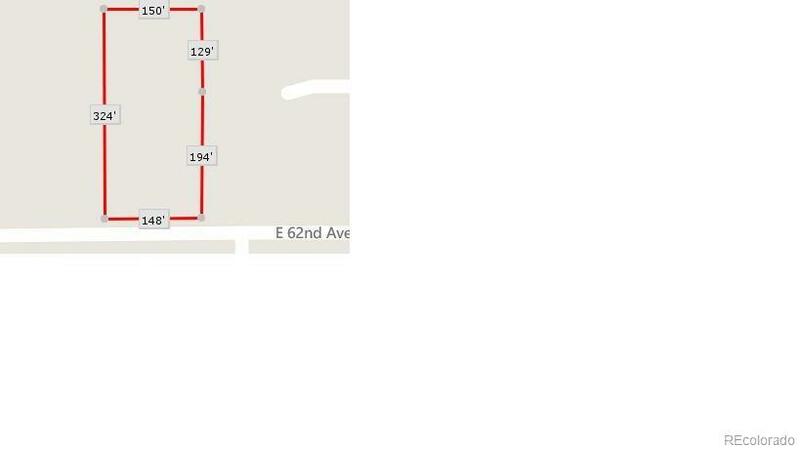 Town of Commerce City Regulations are 24 unit's per Acre. It's the perfect size for new construction of Condos, Apartments, Townhomes, Duplexes, Patio Homes, Single-family or Multi-family living. Possibility for Senior Housing, Rest Homes, Places of Worship. Located in a residential neighborhood next to schools and local restaurants and shopping. Buyers to verify all measurements, zoning and zoning potential and utilities. Seller and Listing agent are not responsible for any wrong information provided to buyer from city, county or utility provider. Offered by Modern Real Estate.